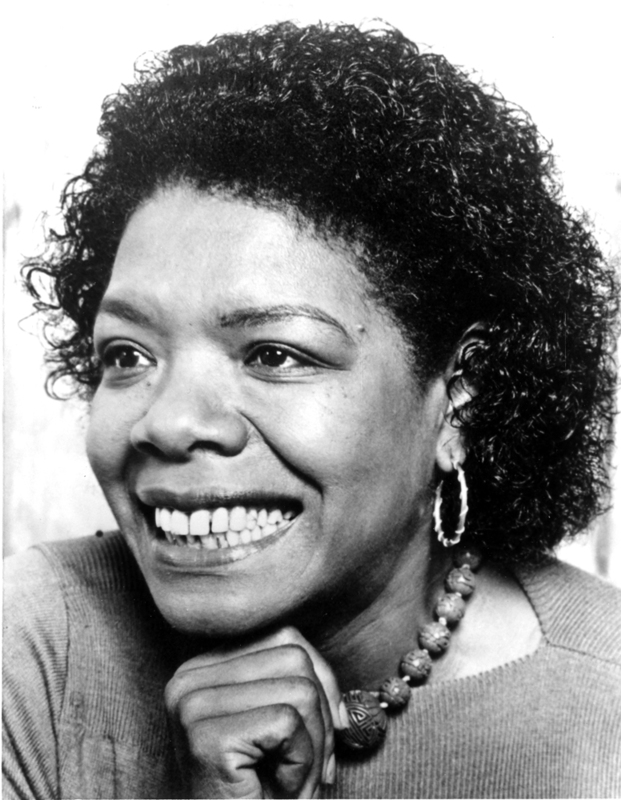 Maya Angelou, born Marguerite Johnson in St. Louis, was raised in segregated rural Arkansas. Her best-selling account of that upbringing, I Know Why the Caged Bird Sings, won critical acclaim in 1970. A leading literary voice of the African-American community, Angelou wrote a dozen more books of prose and poetry, earning Pulitzer Prize and National Book Award nominations. She was also nominated for an Emmy Award for her acting in Roots, and her screenplay Georgia, Georgia was the first by a black woman to be filmed. An eminent lecturer, Maya Angelou became a professor of American Studies at Wake Forest University in 1981. Wake Forest University Ms. Angelou lectures throughout the US and abroad and is Reynolds Professor of American Studies at Wake Forest University in North Carolina since 1981.